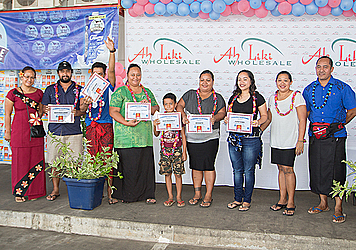 Father’s Day tomorrow will be an extra special occasion for the six lucky winners of the Ah Liki Wholesale and Devondale Milk promotion. With their Family Day Out passes, Kathy Nunu, Mafutaga Leiofi, Misiuaita Uaita, Alex Faasavalu, Caroline Apelu Tipoloa and Aleki Fata are in for a great weekend. One of the lucky winners is Kathy Nunu who received a one-night getaway at Taumeasina Island Resort worth $800. 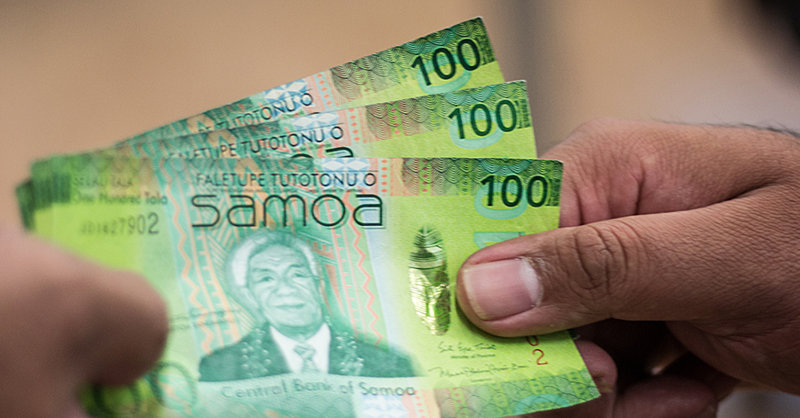 Another is a father of three from Salelologa, Savai’i. Misiuaita Uaita’s sister, Fa’aonea Uaita, picked up his prize. “When he received the call he was very excited because his youngest daughter is a Devondale lover,” Ms. Uaita said. “My brother’s youngest daughter takes Devondale and there is a shop next to our home at Salelologa where he always buys a whole box of Devondale. Other winners shared similar stories of excitement and being grateful for the blessings. 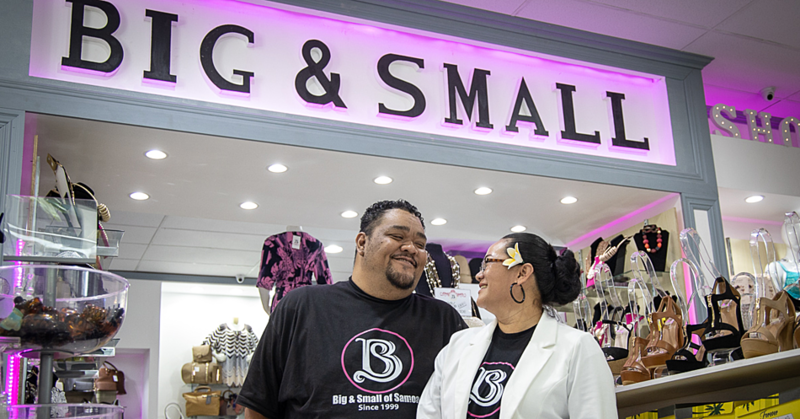 Supervisor of Ah Liki Wholesale, Momoe Fotua’ava, said the promotion is their way of giving back to their customers. It is also part of their contribution to the development of grassroots rugby in Samoa as they are sponsoring the Rugby Academy Samoa. 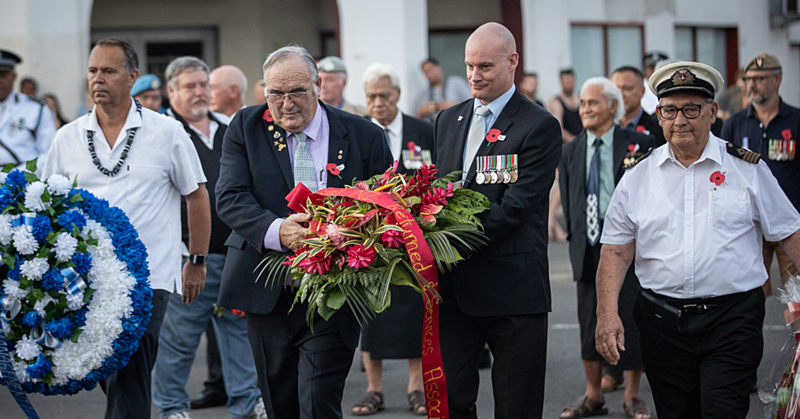 A press release from the company noted that Devondale Milk has nurtured “families in Samoa for over 20 years by providing excellent source of protein and calcium for the growth and wellbeing of our family. Devondale’s Export Marketing Director, Craig Weinert, said they will continue to provide great tasting, high quality dairy products for each family. “Devondale will continue to reward our loyal customers with promotion such as Family Day out because we priorities our customers,” he said.